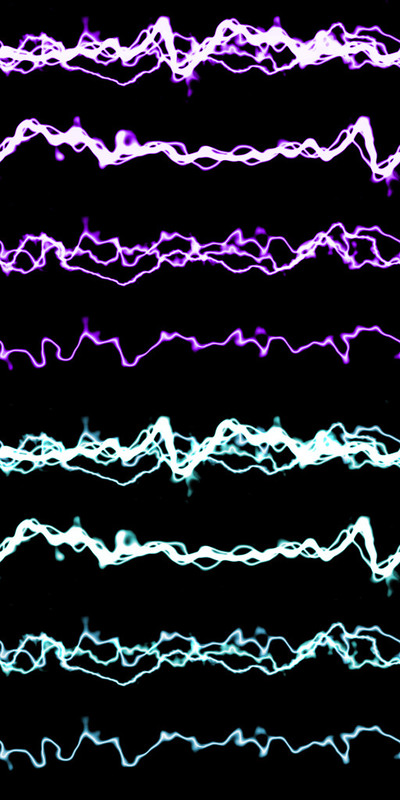 Electrical arcs I made with Difference Clouds in Gimp. Each one can be repeated seamlessly. Comes with 4 Purpleish and 4 Blueish. To use: set to an additive blend mode and/or make alpha from grayscale. Not really worth animating... the frames do not smoothly integrate with each other. That said, very nice art. Images also added as attachments. Oh, I didn't think of it like that. Smart. I still don't think I like the end result in the examples, but I could see it working in some scenarios.